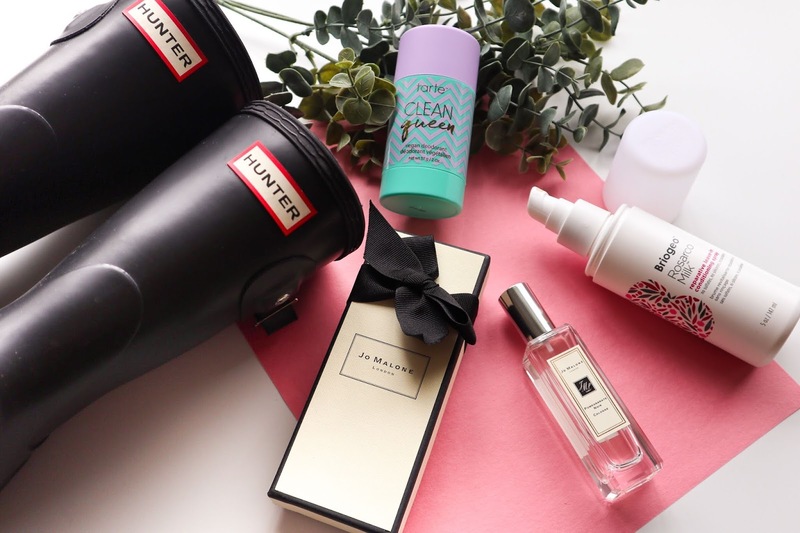 Here's a few new items I've been loving in the month of August. I had been wanting to try out some of the new Benefit brow products they released sometime back in June I believe and it wasn't until mid July that I finally made a purchase. For eyebrow products I always use either my brow wiz from Anastasia Beverly Hills or the pomade. I love the pomade and how it lasts but Anastasia was lacking the perfect shade for me. I own the shade Auburn which is too warm and I also own Soft Brown which now that I have bangs I feel pulls too ashy. What I have been doing for months is mixing the two and it can get a little annoying sometimes especially when I am either in a hurry or traveling. 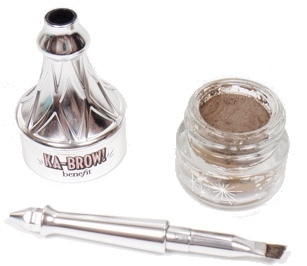 Benefit came out with new products including the Ka-Brow! along with more shades. I am so happy I finally purchased the Ka-Brow! in shade 3 because it is the perfect shade that I had been looking for! It is absolutely the best shade for my hair color, not too cool or warm, the perfect in between shade. This product claims to be water proof however I haven't put that to the test. I have oily skin so even pomades sometimes won't last on me for more than eight hours depending on the weather and I haven't had too much of a problem with this so far. This product comes with a brush and at first I didn't like it at all. I thought it was a complete waste and I felt the brush was way too small and short for me to grip when trying to use it. I decided to try it out a few more times and I now love it. I find that the small short hairs is just perfect to fill in precisely and it is definitely travel friendly however I still wish that it was a little bit longer. I now have been more eager to try out more of Benefit's new brow products. 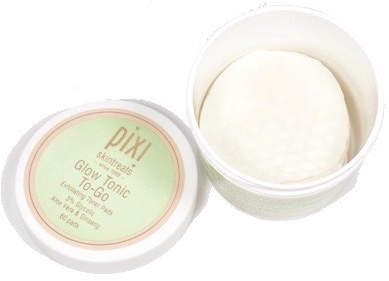 I have already mentioned the Pixi by Petra Glow Tonic many times on my blog however that was their liquid version. Early this summer Pixi came out with the Glow Tonic to-go. This is the same exact product as the liquid but in a more travel friendly version. This contains 60 pads that have been pre-soaked with the glow tonic and I must say I love this version so much better. You don't have to worry about purchasing cotton balls or rounds because this already includes it so you can actually save money. Also each pad is perfectly pre-soaked so you don't have to worry about using too much product and wasting it. 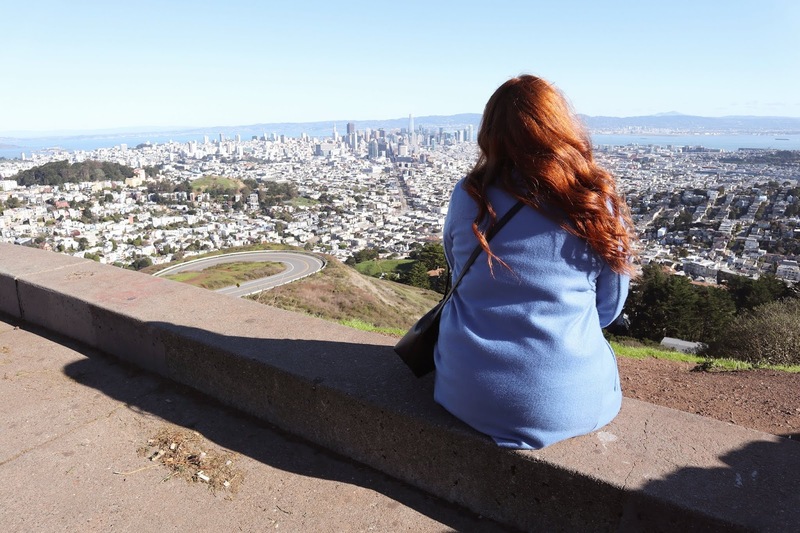 I have found this to-go version to be so much more convenient and I can't wait to start traveling with it. To say that I've been enjoying sheet masks lately is an understatement. I have been loving sheet masks for the past almost month in a half. They are one of the best types of masks out there and super easy to use. You can only leave regular masks on your face for a certain amount of time depending on what it is meant for. When it comes to sheet masks most of them are meant to hydrate the skin so I feel you can leave those types on for as however long you want. Since it's been super hot in San Jose sheet masks in general have really came in handy. My favorite way to use them is once I get out of the shower. I apply the sheet to my face then lay in bed relaxing for however long I feel with my ceiling fan on and it makes me feel so refreshed. It is the best feeling especially when its super hot the combination of the mask and cool air hitting you is like none other. I also really love how these masks make my face feel and so relaxing. I leave them on anywhere from 30 minutes to an hour. I finally purchased a pack of masks from TonyMoly I'm Real sheet masks. 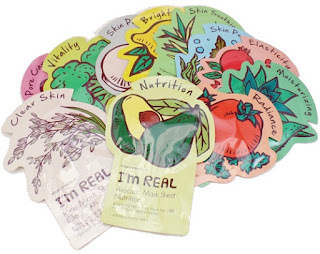 Imelda had mentioned these masks on her blog a few months ago and since then I had my eye on them. I purchased these on Amazon for only $10 which is such a great price for eleven sheet masks! So far I've been enjoying the ones I have tried and I am fully stock for the time being. Here is the link on Amazon where I purchased these from if any of you are interested in picking some up for yourself and don't worry TonyMoly is cruelty free! For my last favorite of the month is the newest Harry Potter book, Harry Potter and the cursed Child. I have already spoke about it on my post from yesterday therefore it has definitely been a favorite of mine this month. Like I mentioned on that post I began reading this the day I purchased it and it is so good. I am really trying to take my time reading it because like I just don't want the magic to end. I'm not even halfway into the book but it's already made my jaw drop countless times. I'm still not too thrilled with it being a script format but hey I'll take what I can get. I am excited to continue the book only to see what is going to happen next along with how it will end since J.K. Rowling mentioned this will be the last of the Harry Potter adventures. 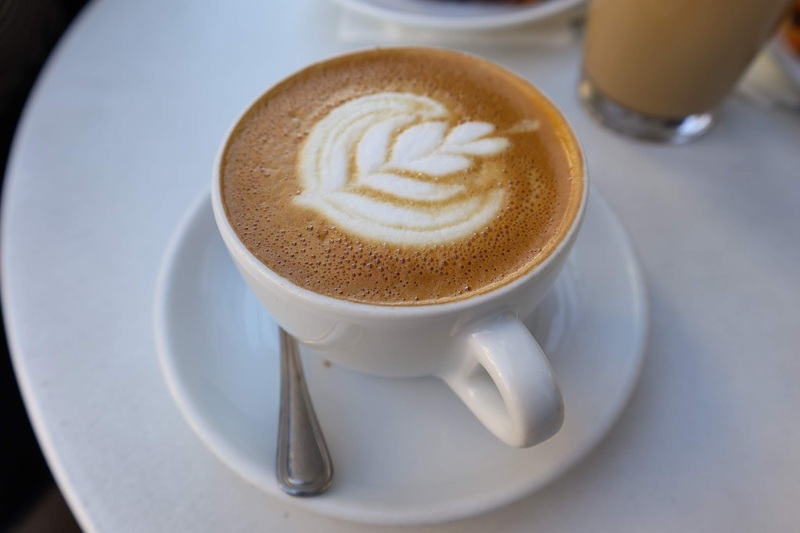 Have you tried any of these things out yourself? I'm still loving my TonyMoly masks, I'll need to order more soon. I'm about to start reading Harry Potter and the cursed Child! I've had it sitting on my desk since it came out. I really love these masks. I even seen a few sheet masks at Target while I was at Disney that has been calling my name. I haven't read the book since we left town I just don't want it to end haha. Let me know how you like it! 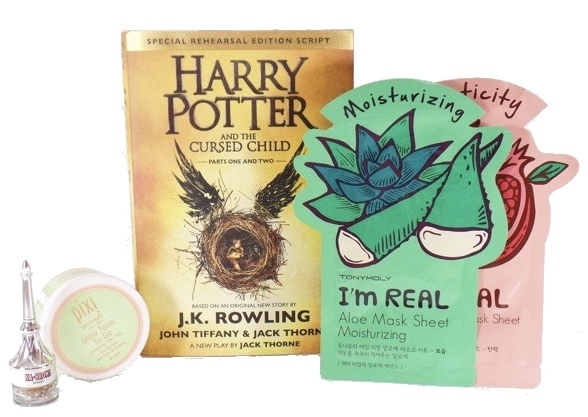 Sheet Masks are my favorite! There's a store in Hawaii but is Japanese and it's all their skincare. I always buy their masks when they're having s sale and it's my favorite thing to do at night before bed. I wish I could wear one every night lol I love the way my face feels when I wake up. Also you must have a lot of patience because I couldn't stop the book once I started. I got it the day it came out and I zoned out for like four hours. Lol I loved it and I felt like I was a kid again..made me sad to finish it. That's exactly why I don't want to finish it :( I've been really lagging on finishing it and just reading it in general. I went two weeks without picking it up back I have to get back to it because once I begin I'm so into it! If I had more time I would probably wear a sheet mask everyday haha! Also if I had an never ending supply of them.